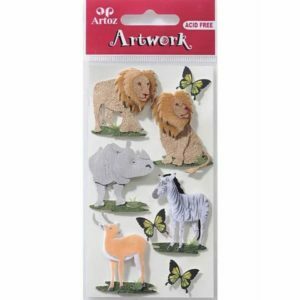 A beautiful range of hand finished, 3D Animal and Creature themed embellishments. 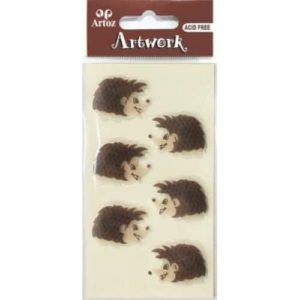 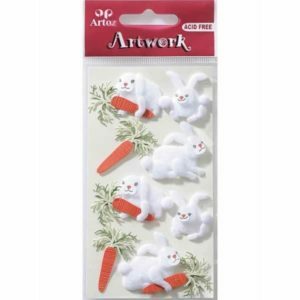 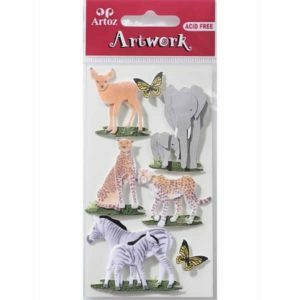 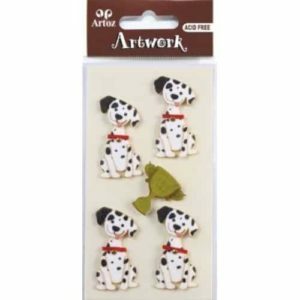 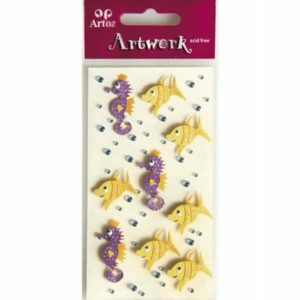 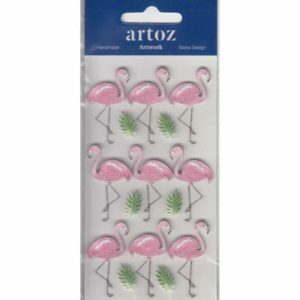 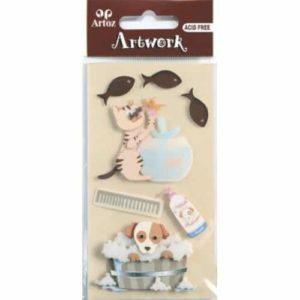 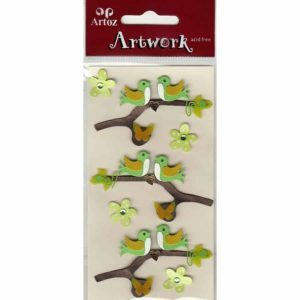 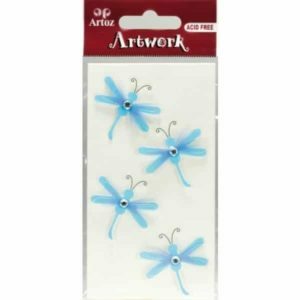 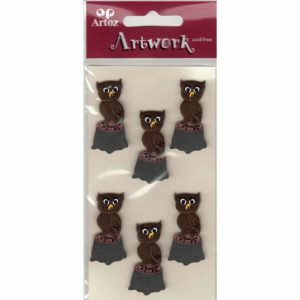 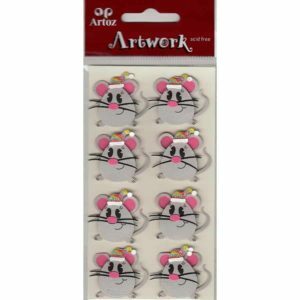 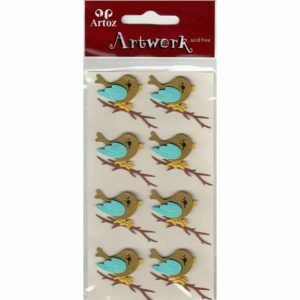 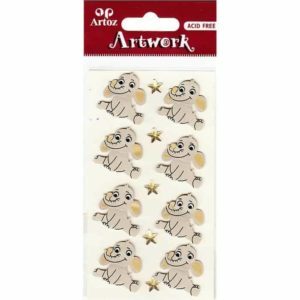 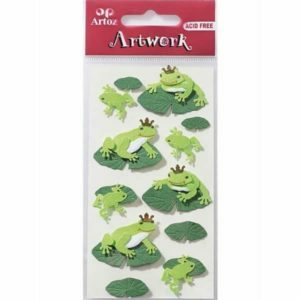 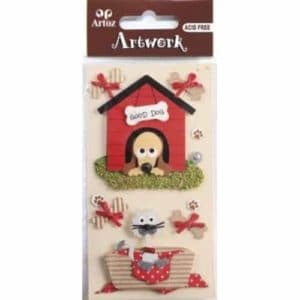 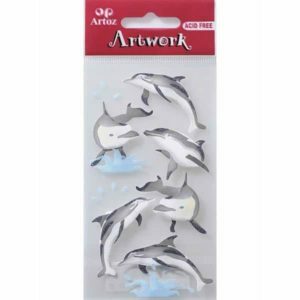 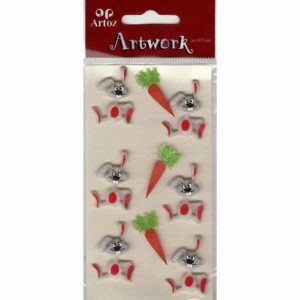 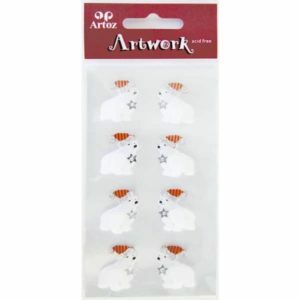 Perfect for Animal themed projects and cards, these embellishments will bring life and colour to them. 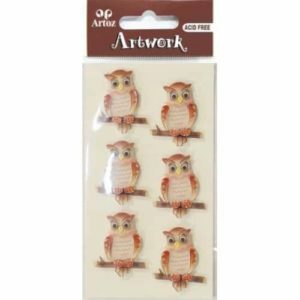 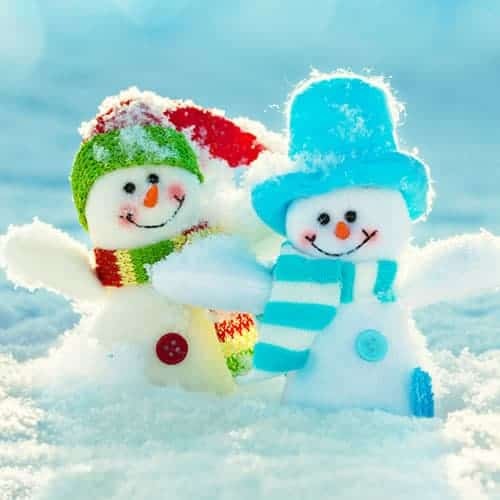 Every item contains a detailed description of its contents and there is also a handy size guide for each pack so you can estimate the size of the embellishments.